It’s the book Scheidt and Sanborn paraphrased for K3 but most of us have probably never read it. I’d recommend reading it if for no other reason than it is really an amazing story and incredible discovery. I ended up not really liking Carnarvon. It really has more to do with not being a rich, privileged and entitled English Lord and less to do with the man himself. We hear these lovely anecdotal stories with a ponderously heavy emphasis on what a great guy he was. He was the boss and the funding and he died. I’m not sure I would have liked the guy but it’s hard to say. 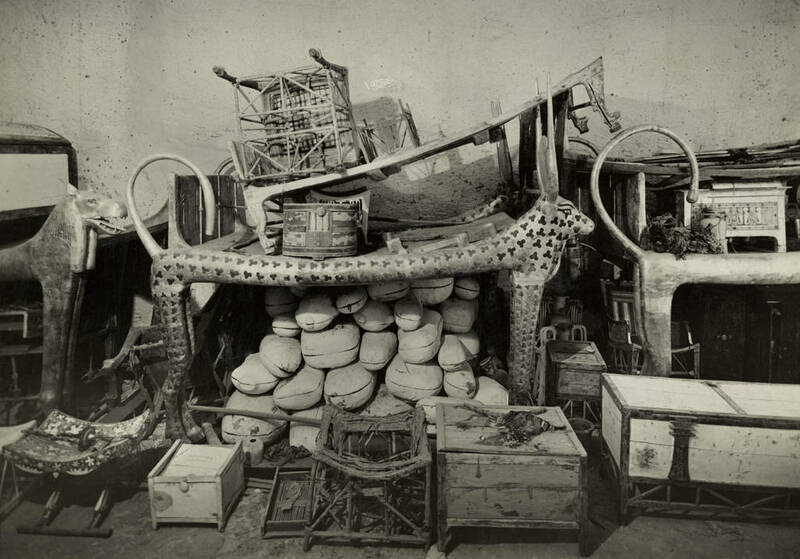 Howard Carter on the other hand comes across insanely hard-working, meticulously detail-orientated, and heavily committed to being a great archaeologist worthy of the discovery. Carter I believe I would have liked to know. There are no pyramids in the book so I’m not sure what the apex of the pyramid is referencing. 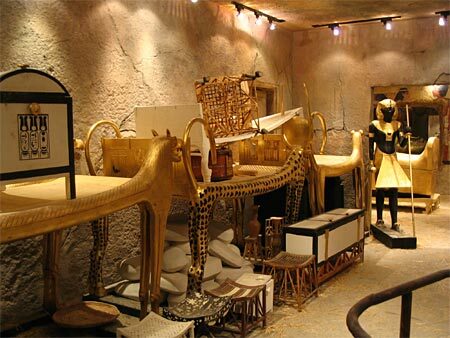 The notion of passing through doors to reach the inner sanctum is very relevant however and borrows from the imagery of the shrines surrounding Tutankhamen’s final resting place. I actually found the relationship between Carnarvon and Carter to be an interesting parallel to the relationship between Ed Sheidt and James Sanborn. Not a perfect parallel but as you read the book you are struck by some similarities. As far as mysteries of Kryptos, I found none but it was worth looking. And finally, it’s well written and enjoyable to read. The ability of scientists to communicate so effectively is sorely lacking at times in our modern age. This book blends the biographical with the historical, the casual storytelling with the overview of technical work in the field. The paragraph K3 paraphrases is actually when they first peered in the Antechamber (p95 of my edition). Wonderful book, I highly recommend it especially given the context of Kryptos.